Certainly, the vicious practices of the regime’s authorities vis-à-vis prisoners, especially those exiled from their hometowns, is far from the customs of the brave people of Sistan & Baluchistan Province [in southeast Iran]… [Iranian regime Supreme Leader] Ali Khamenei… knows very well that only officials of this religious theocracy ruling our country carry out such vicious practices. Therefore, the very harsh measures seen in the prisons of this province is not only imposed against political prisoners. This nature is literally seen in all forms of this regime’s authorities who always resort to force. Davoudi, who suffers from heart conditions has also caught skin diseases due to the conditions of this cell. 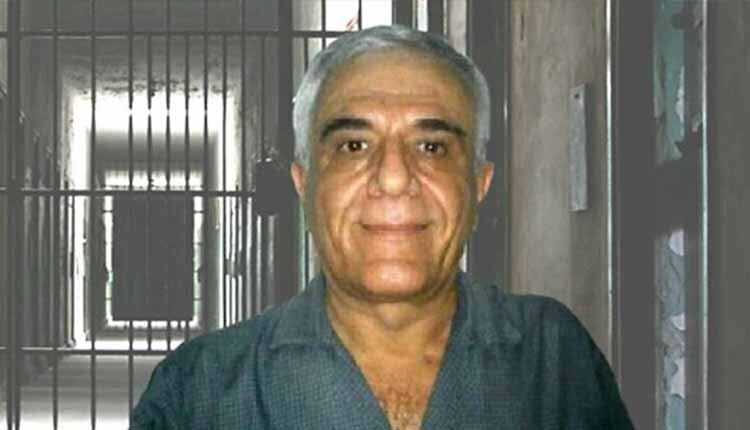 Davoudi is a teacher and an outspoken critic of the Iranian regime.